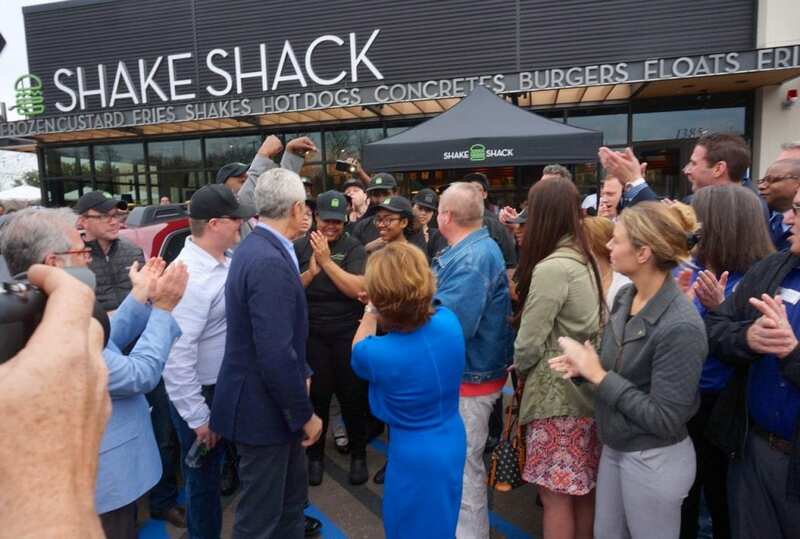 A ribbon cutting was held Friday, April 27, as Shake Shack officially opened in West Hartford. 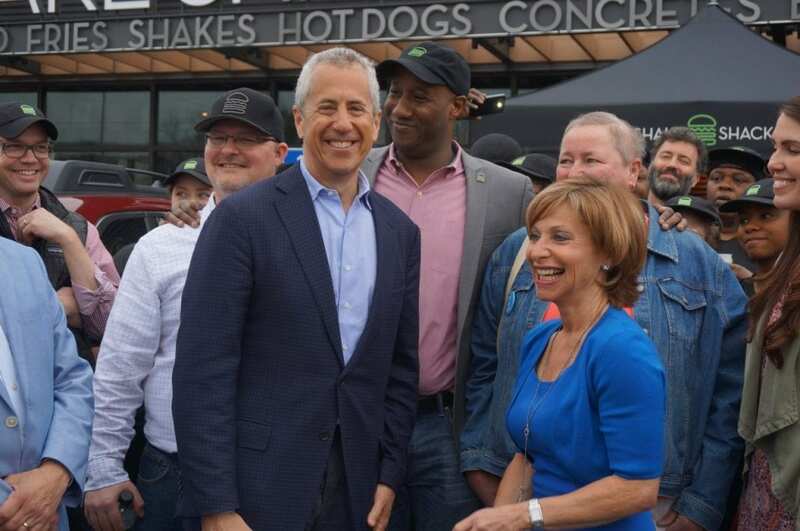 Shake Shack founder Danny Meyer was in West Hartford Friday morning, greeting the people standing in line for the eagerly-anticipated 11 a.m. opening of the self-proclaimed “modern day ‘roadside’ burger stand” before presiding over a ribbon cutting with the Chamber of Commerce, Mayor Shari Cantor, and other town officials and members of the business community. 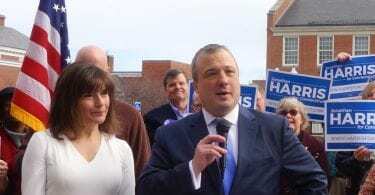 West Hartford is fairly familiar territory to Meyer, a Trinity College graduate, parent of a Trinity student, and current member of the Trinity Board of Trustees. 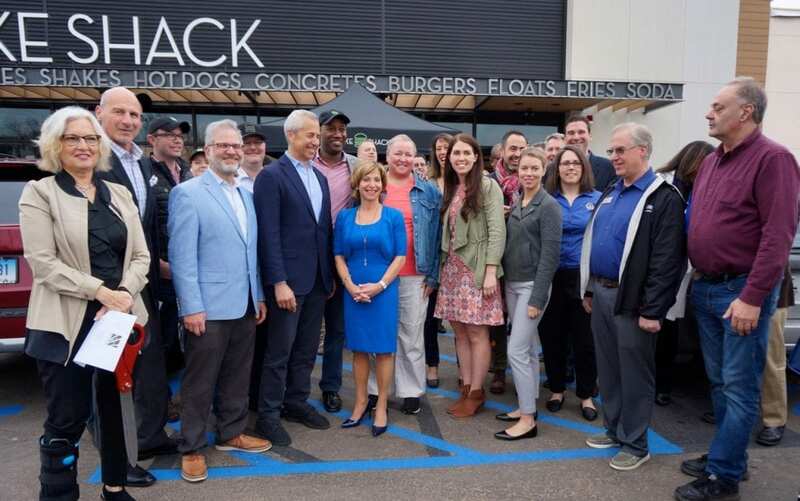 “I’m so excited that they repurposed this area – and I love Shake Shack,” said West Hartford resident Rebecca Holmes, who was waiting in a long line Friday with her husband, Gary, to get one of the first ShackBurgers served in West Hartford. 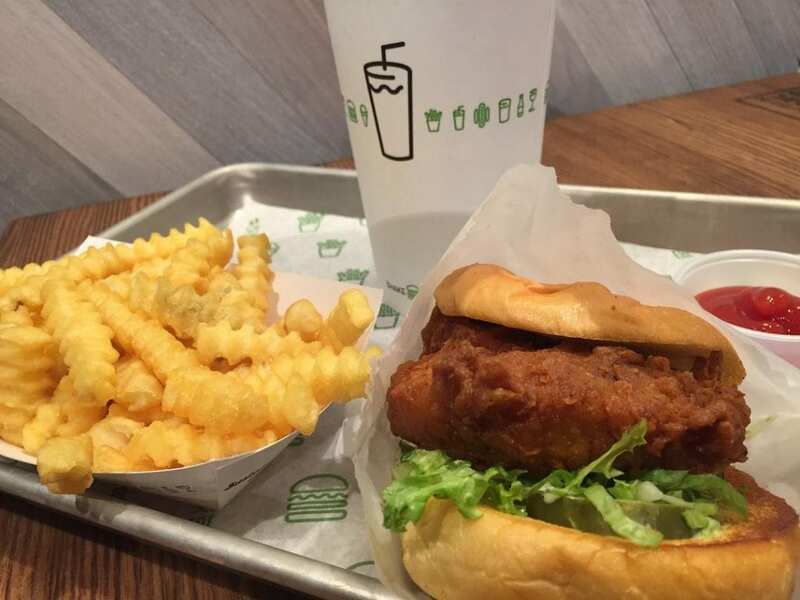 She said she’s eaten at the original Shake Shack in New York City. “I love it,” she added. 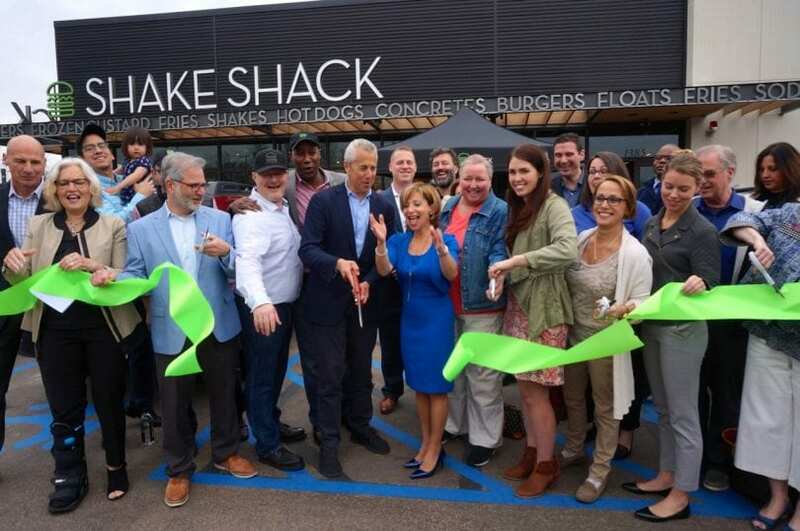 “Thank you for coming out and celebrating on this long-awaited, eagerly-awaited day,” Chamber of Commerce Board Chair Dave Calibey told the crowd that gathered for the ribbon cutting. 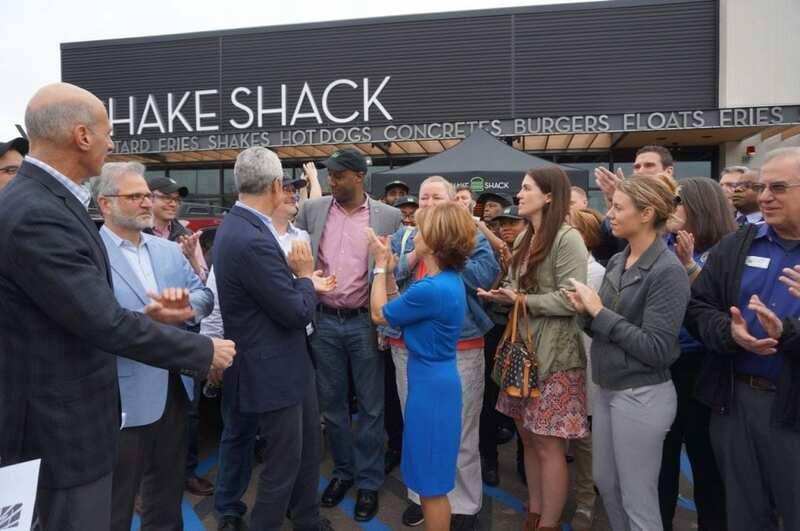 “It’s hard to believe that not too long ago I got a battery replaced here,” he said, referring to the Shake Shack building’s pre-renovation occupant: Sears Auto Center. “I’m getting goosebumps right now,” Meyer said. “It just is incredibly gratifying to be part of the renaissance that you all have created here in West Hartford,” he said of the Corbin Collection. 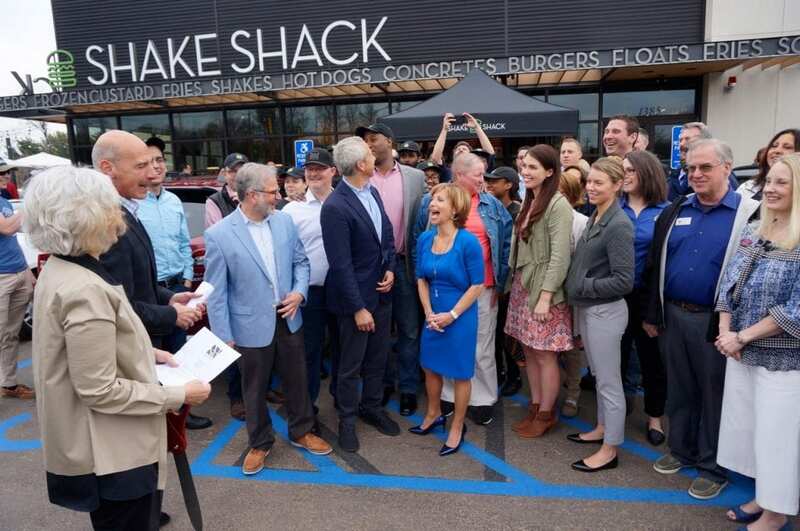 “We’re so excited … we really have the best team here,” Meyer said, giving a shout out to management and staff who also joined the celebration. Cantor said she really enjoyed the concrete [frozen custard blended with mix-ins] that she sampled at the preview earlier in the week. She said that Meyer’s “creative, innovative, pride” is reflected in the quality of the product and the service. 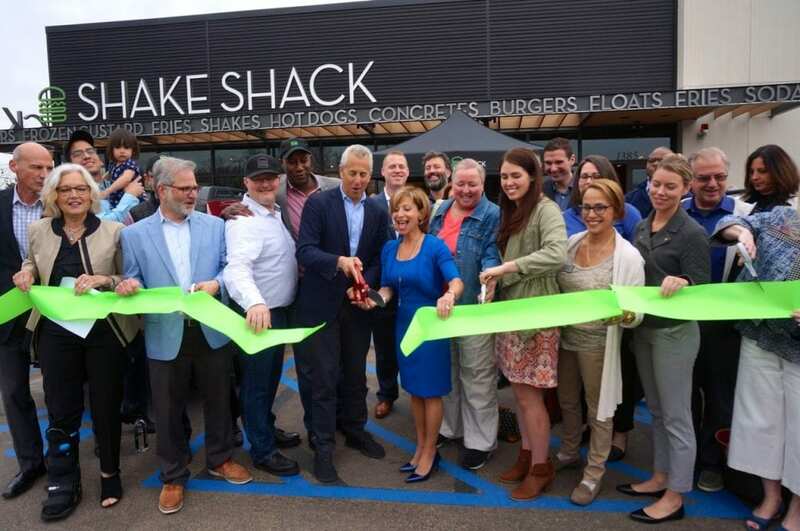 Shake Shack is much more than a fast casual burger and milkshake joint. 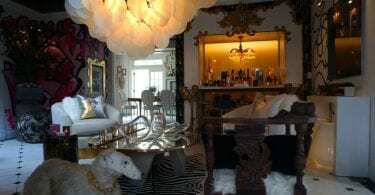 It has a cult following, and as Calibey said, there has been a good deal of excitement surrounding the opening. Shake Shack’s menu includes its signature ShackBurger, the SmokeShack, and the Shroom Burger, chicken sandwiches, flat-top hot dogs, and crinkle-cut fries (served with and without cheese and bacon) that quickly became the talk-of-town among those lucky enough to snag an invitation to one of the preview parties. 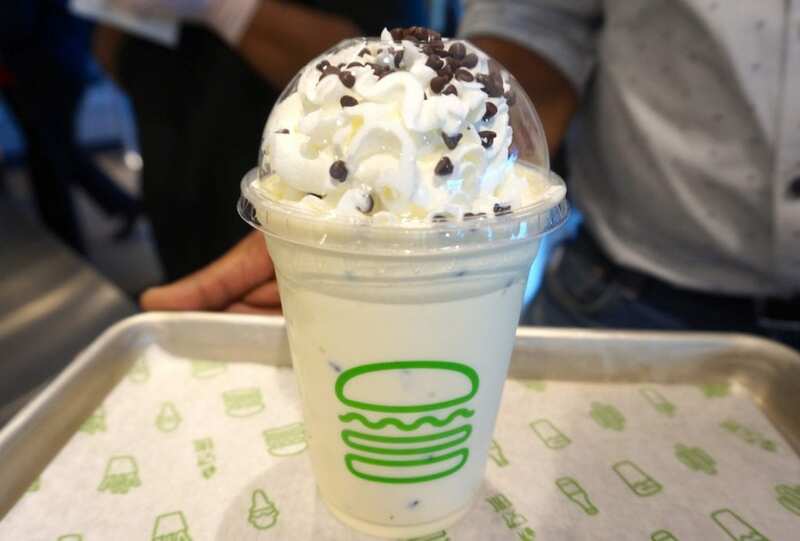 There are also classic hand-spun shakes, floats, ice cream cones and cups, and concretes – a custom frozen custard concoction with that comes in a variety of flavors including Shack Attack (chocolate custard, fudge sauce, chocolate truffle cookie dough, Mast Brothers Shake Shack dark chocolate chunks, topped with chocolate sprinkles); Cookie Butter Blender (vanilla custard, cookie butter, chocolate toffee and chocolate sprinkles); and Pie Oh My (vanilla custard and slice of Four & Twenty Blackbirds seasonal pie). 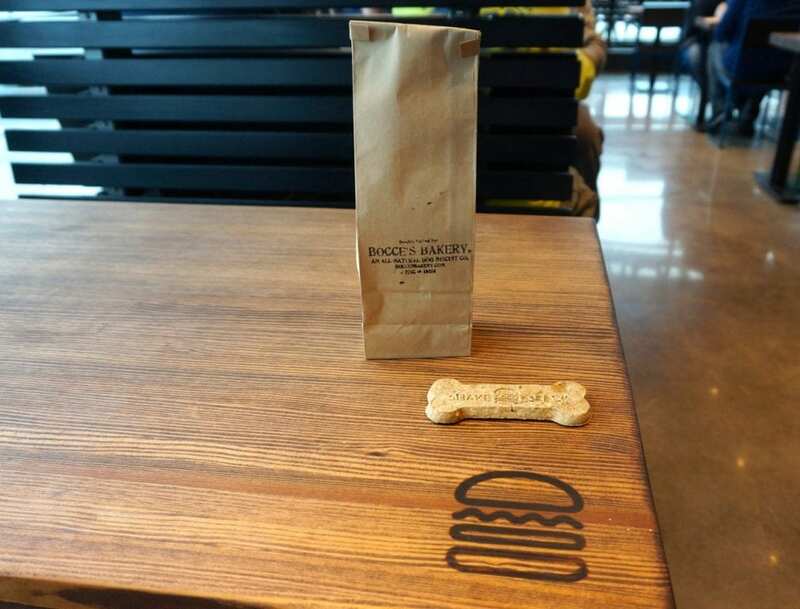 You can also bring home a doggie bag specially-made for your four-legged friend. 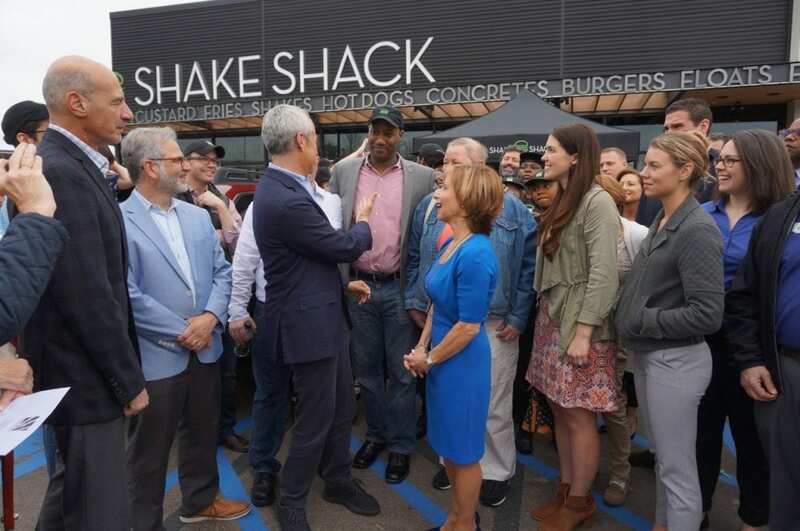 The Shake Shack menu includes a Bag O-Bones (five ShackBurger dog biscuits specially made by Bocce’s Bakery) and a Pooch-ini – a ShackBurger dog biscuit, peanut butter sauce, and vanilla custard). Service dogs are permitted inside the restaurant, but other dogs are welcome to join their owners for patio dining. 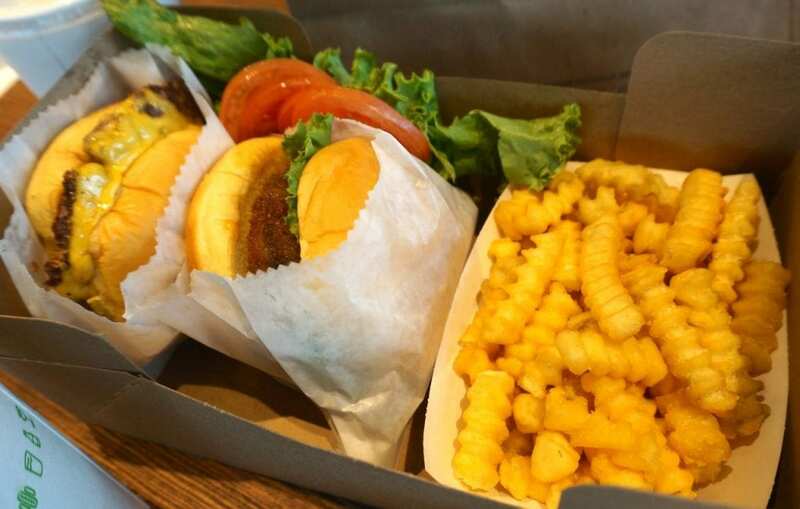 Unlike many fast casual restaurants, Shake Shack serves beer and wine. The company has formed a relationship with local brewery City Steam, and will serve Naughty Nurse Pale Ale on tap, and offer the Naughty Nurse IPA by the bottle. 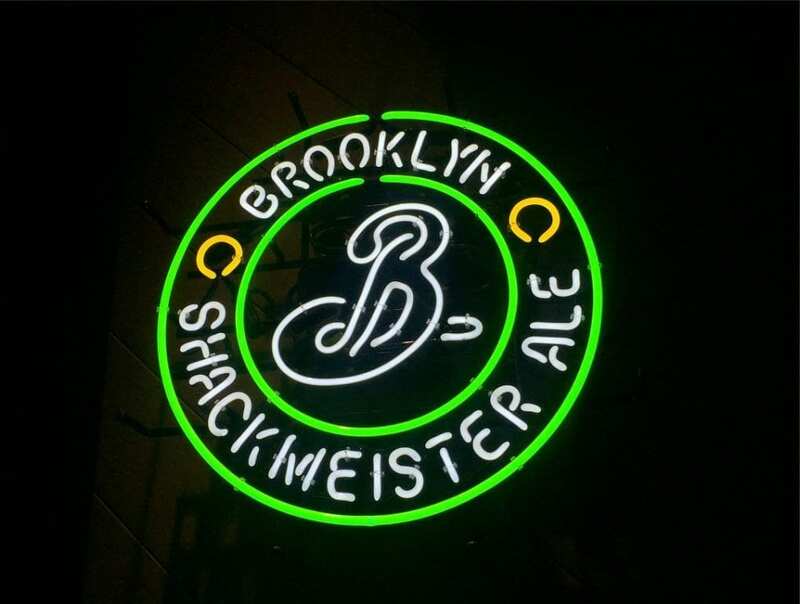 Shake Shack’s own signature brew, Brooklyn Brewery’s ShackMeister Ale, is also available on draft, as are Shake Shack’s proprietary red and white wines which are made by Napa-based Frog’s Leap Winery. For those who prefer bubbly, there’s Scarpetta Frico Frizzante – as fun to say as it is to drink – available in the can. 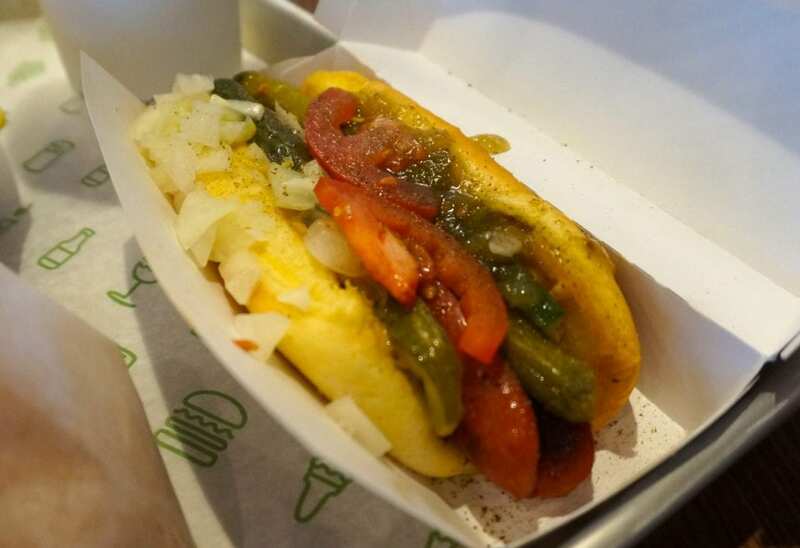 None of the offerings are run-of-the mill, and all are made with antibiotic- and hormone-free ingredients, the beef is 100 percent Angus, the hot dogs are Vienna beef. The eggs are cage-free. 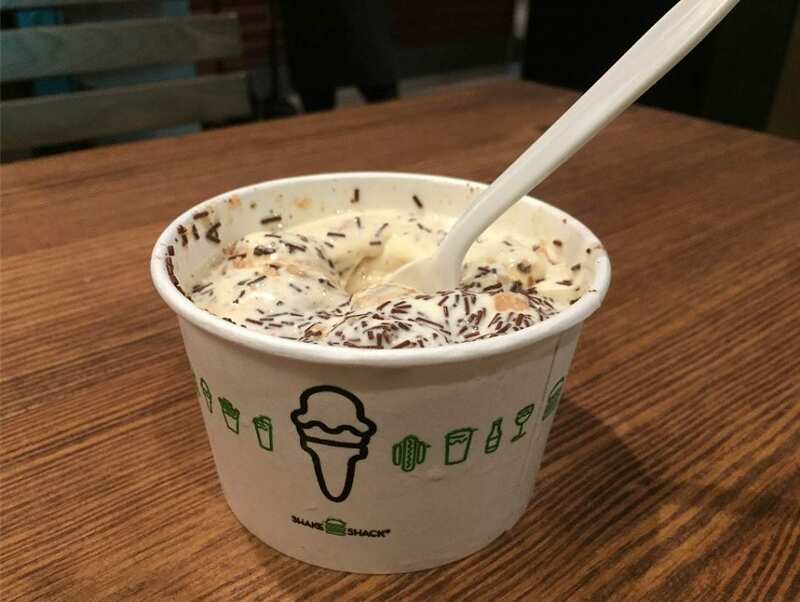 Five percent of the sales of the Pie Oh My concrete will be donated to Shake Shack’s Connecticut charitable partner, Hole In The Wall Gang Camp, a nonprofit dedicated to providing “a different kind of healing” to seriously ill children and their families, free of charge. 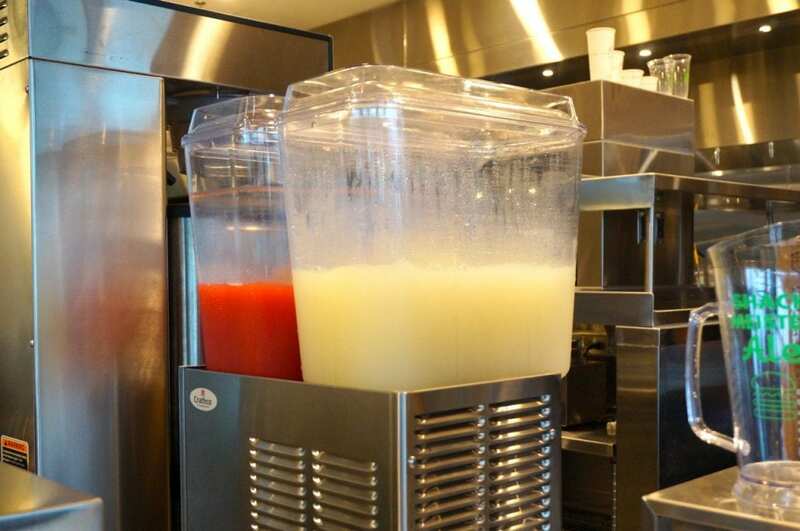 Sustainability and eco-friendliness is evident in the the physical space of the 2,888 square foot restaurant as well. The interior of the restaurant is furnished with tables crafted byCounterEvolution, using reclaimed bowling alley lanes from New York. There’s a brand stamp indicating the source of the wood on each table, and on the other end of the table, an image of Shake Shack’s burger logo branded into the wood. Wood-backed chairs accented by primary colors are designed by Uhuru using sustainable materials, and the booths are crafted by Staach Forest Stewardship Council-certified wood. There is seating for 60 inside the restaurant, and a lighted patio, flanked by flowers, seats 40 more. 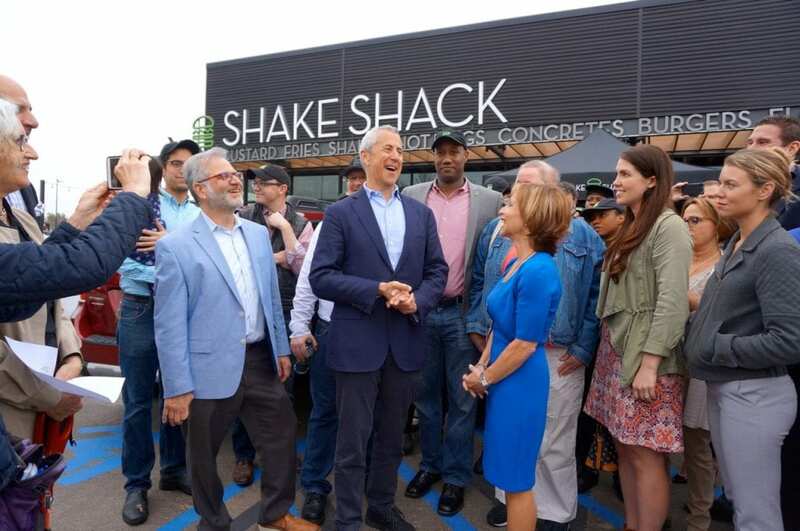 The Corbin Collection location is Shake Shack’s fourth location in the state, with the others in Westport, New Haven, and Darien. 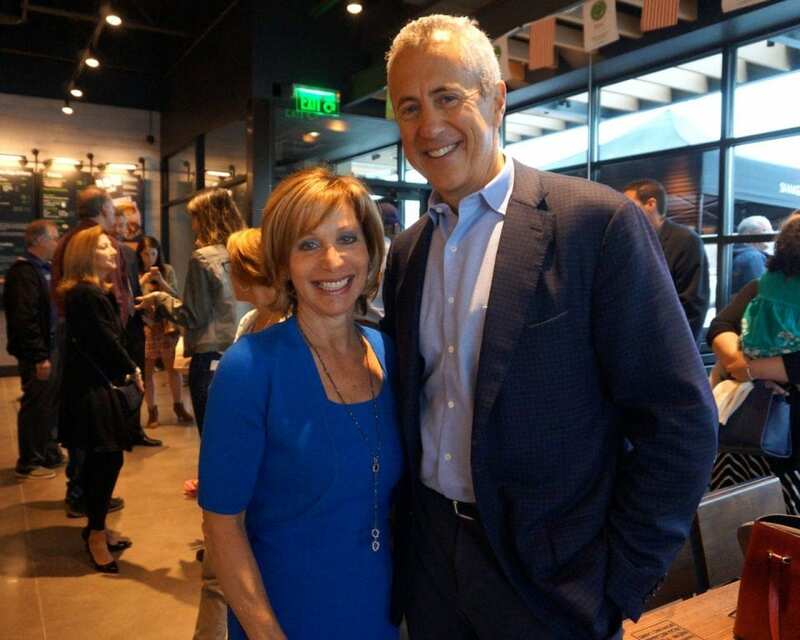 Meyer is the CEO of Union Square Hospitality Group, which in addition to Shake Shack also owns 18 New York restaurants and bars, a jazz club, and a full-scale catering business. According to its website, Union Square Hospitality Group has received 28 James Beard Awards, and is known for its emphasis on hospitality and giving back to the community particularly with efforts to provide hunger relief. According to its website, Shake Shack originated in 2001 as a hot dog cart in Madison Square Park in New York City. A permanent kiosk in the park opened in 2004, and the popular chain, which has received notoriety for its milkshakes and burgers, now has locations in 21 states and Washington, D.C., as well as in Japan, the United Kingdom, Russia, Korea, Dubai, and other countries. 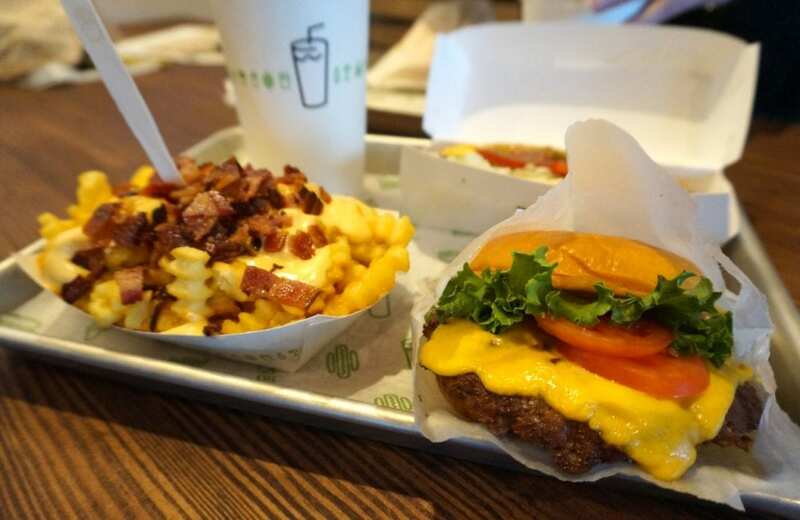 Shake Shack is open 11 a.m.-10 p.m. Sunday through Thursday, and 11 a.m.-11 p.m. on Friday and Saturday. A mobile app, available for Android and Apple, can also help customers navigate the expected crowds. 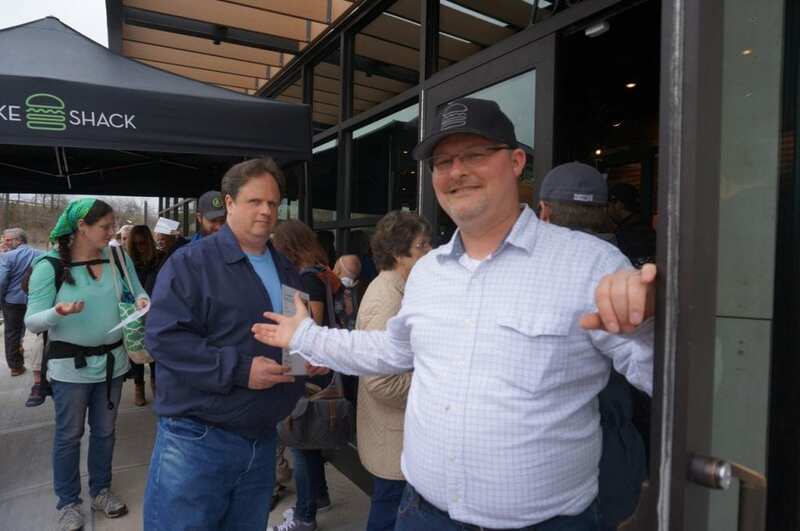 “You can order your food and designate the time and it will be ready when you want it,” Area Director Dave Yearwood said. 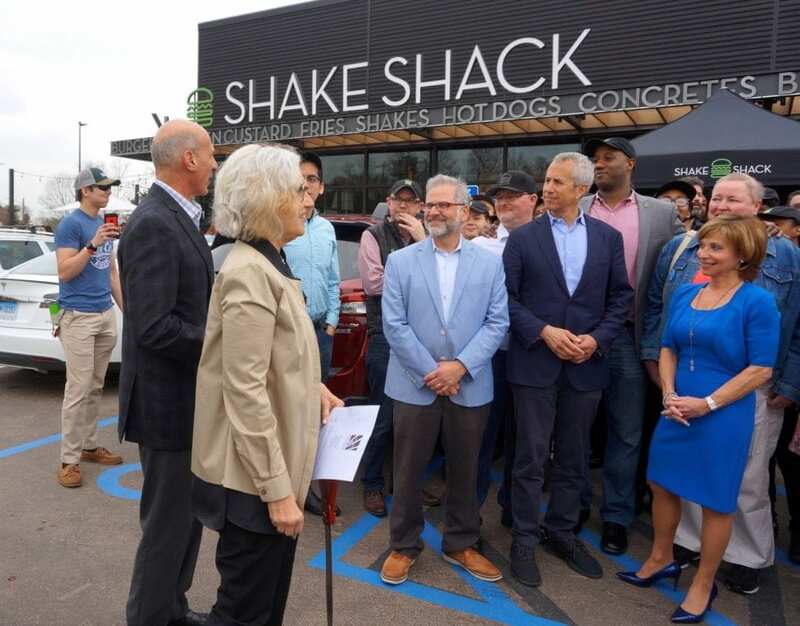 The West Hartford Shack is located at the Corbin Collection in Corbin’s Corber, 1445 New Britain Ave., West Hartford, CT.
For more information about Shake Shack, visit the website, or follow on Facebook, Instagram (@shakeshack), and Twitter (@shakeshack). Saks Fifth Avenue OFF 5th opened last week in the Corbin Collection, and REI relocated from Blue Back Square to the Corbin Collection and opened the new store on Tuesday. 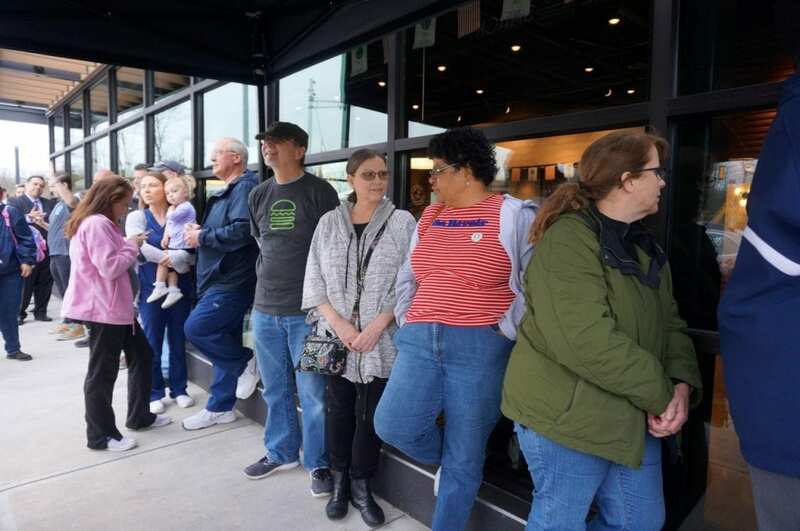 REI is celebrating with a grand opening party in the parking lot from 8 a.m.-1 p.m. on Friday, Saturday, and Sunday – an event that includes free food as well as classes, activities, beer, music, door prizes, and more.